In today’s rapidly changing business climate, organizations need to develop ready now talent as quickly and efficiently as possible. SOAR’s enterprise-wide solution, SOAR 365, is a targeted and measurable digital learning environment designed to meet the accessibility demands and learning styles of today’s modern workforce. SOAR 365 delivers a powerful digital learning environment that offers your organization a tailored experience on a cloud-based, mobile platform. 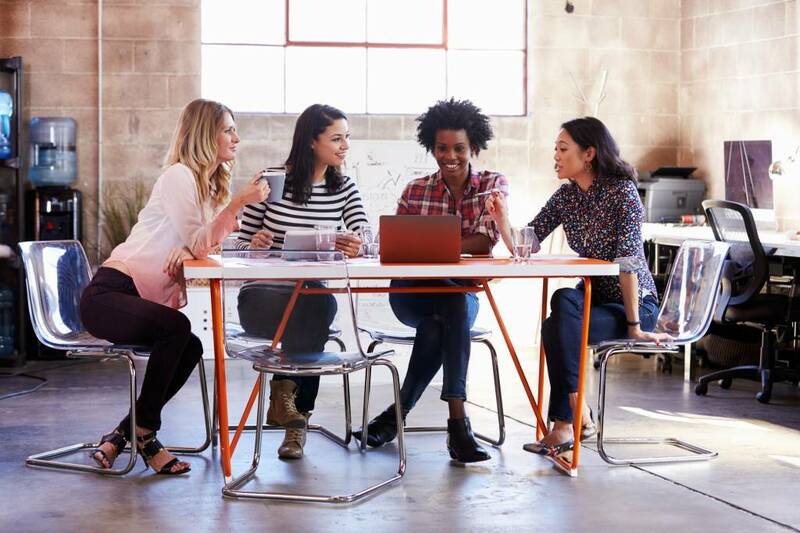 Peer-to-peer virtual groups to connect your diverse employees across work functions, divisions, and global regions. Skill building resources reinforced by expertly curated content to make learning stick. Individual real-time tracking and measurement through a personal leadership dashboard to support true behavior change. Manager engagement tools focusing on eliminating unconscious bias and providing effective coaching and mentoring.